Serum vs Oil: What’s the difference? Are you confused by what makes a facial serum different from a facial oil? Are you overwhelmed by the ever-growing number of both kinds of products on the market, particularly the green beauty market? 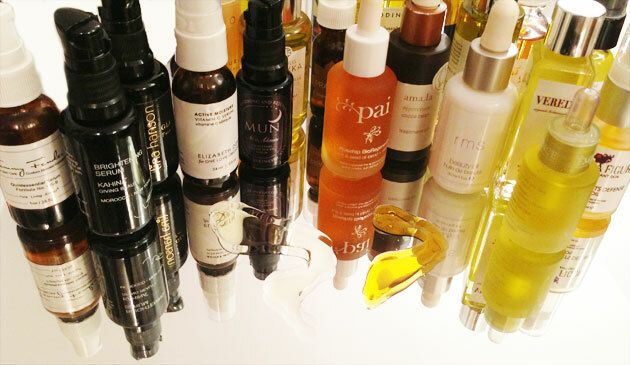 Don’t know where to begin your research to find the perfect oil and/or serum for you? You’re definitely not alone. The night before my juice fast began, this is what was in my refrigerator. Such pretty colors, right? I probably never would have thought to try a juice fast if I hadn’t been reading so much about all of the health benefits on thechalkboardmagazine.com. I can never pass up an opportunity to try something new and potentially challenging. Fortunately this challenge was also delicious! 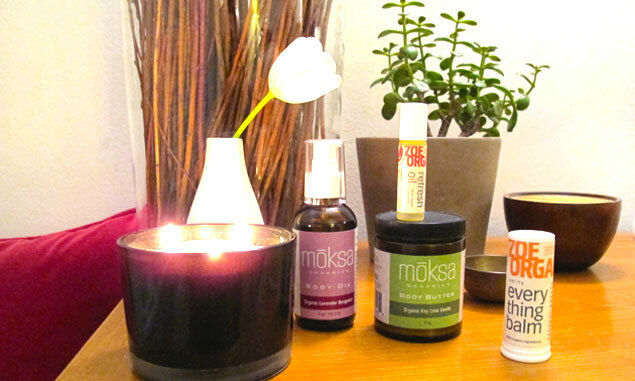 Welcome to my night stand arsenal of products to combat the emotional and physical winter time blues. Find out what I mean inside. I love the feel of a good scrub. Whether it’s my feet, my elbows, my scalp, or a very gentle exfoliation on my face, I’m into it. 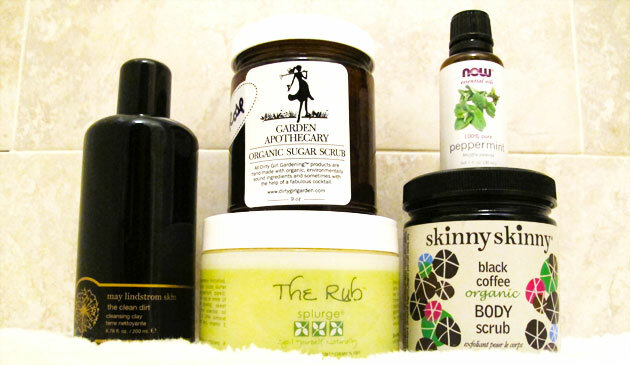 These are my current shower-time favorites that I’ve been enjoying since late summer. Their scents help me wake up in the morning and say goodbye to the day in the evening, and they keep my skin smooth and silky. Plus, there’s not one unnatural ingredient in the lot. 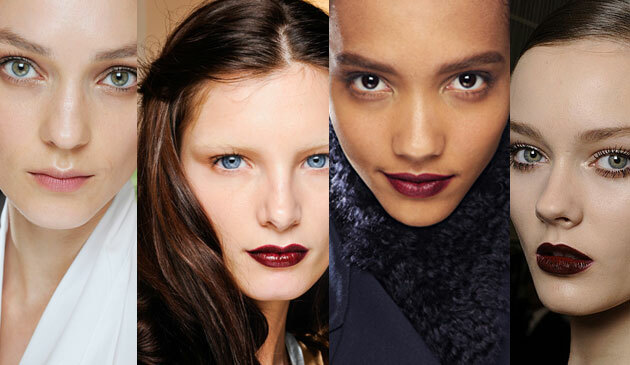 More reasons to love the Fall… Rich berry colored lips! It’s that sweet spot between end of the summer and the start of the holiday season. It’s time for you to break out those gorgeous fall lip colors and see how fun it is to wear deep plums, rich berries, and dark reds. Choose from a barely there sheer wash of color, super pigmented mattes, and glossy payoffs. After 10+ hours on an airplane, Spontaneous Recovery Creme got Susan’s skin glowing for the red carpet. This is not the first time I’ve blogged about products/food/ drink that help the skin glow. This is the first time, however, I’ve written about my love for Tammy Fender’s line. Green juice goodness: pass it along. 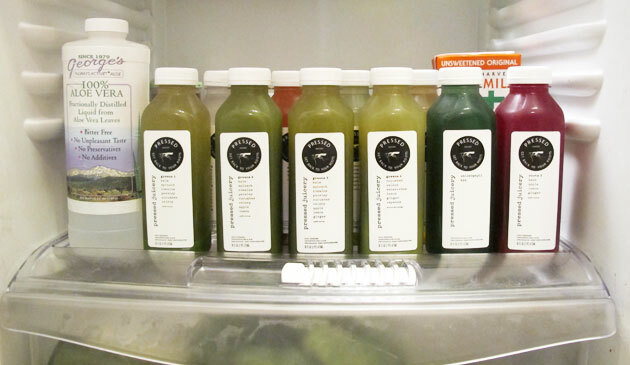 You’ve likely heard/seen/read about the juicing craze that has once again surfaced in the US. 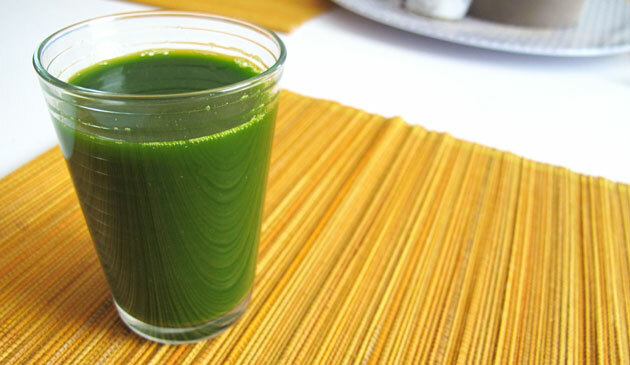 Drinking the pressed or blended pulp and juice from veggies and fruits is not a new science or health fad. It’s an absolute, long standing fact: your body needs the vitamins and nutrients they have to offer. It’s not only redheads with freckles who need to be concerned about sun damage. The problem is, the sunscreen aisle is confusing! I rarely take the time to pamper my hair and scalp. (I don’t even like the word scalp!) I do however, take the time to breathe in the calming and uplifting power of essential oils all day long. 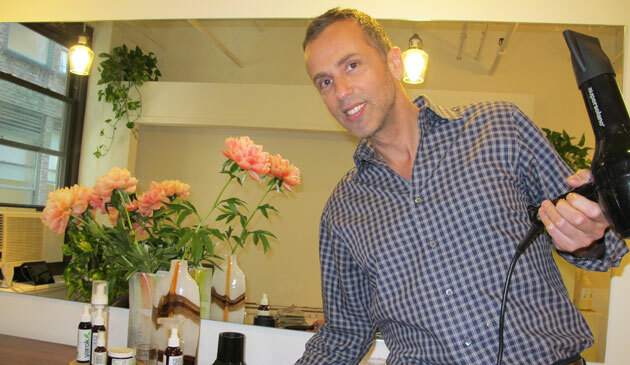 With Yarok’s hair products, I get beautiful hair and a peaceful mind! 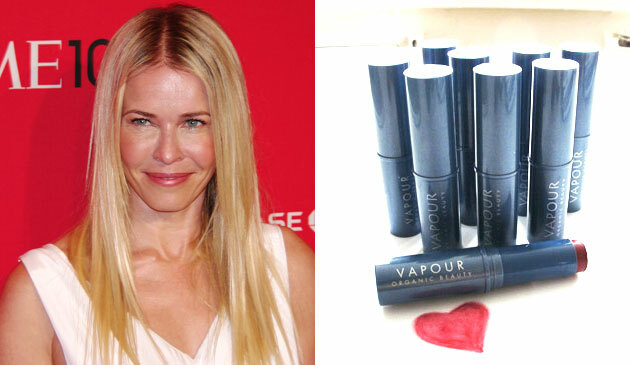 Vapour Organic Beauty does it again: Chelsea’s rosy cheeks couldn’t be more perfect! I dig this sheer, spring time look of flushed cheeks I gave the one and only Chelsea Handler for a recent red carpet event.